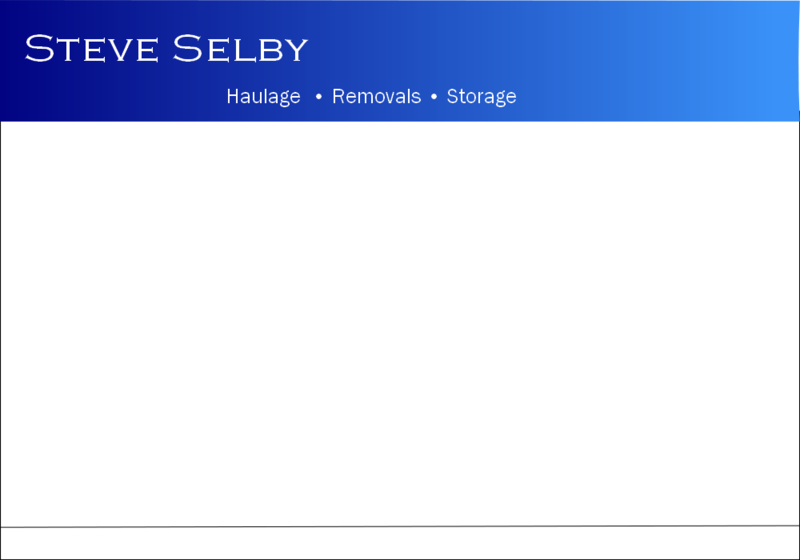 You can book your removal quickly without any hassle, please contact us to discuss your requirements. We specialise in small removals - house, office or even just one item of furniture to be delivered. 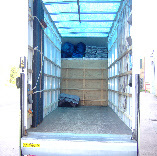 Our Luton vans can carry a volume of 700 cubic ft, or 14 cubic metres. In the van we have tiers (to secure furniture) , blankets (to cover goods and prevent scratches) and a sack barrow (for any heavy items). Most of our work comes from our customers passing on excellent references, we constantly maintain high standards to ensure all of our customers are fully satisfied with our service.